Institute for Policy Research and Advocacy (ELSAM), established in August 1993 in Jakarta, is a policy advocacy organisation with limited association as its legal entity. To actively participate in the efforts to develop, promote and protect civil and political rights and other human rights, as mandated by the 1945 Constitution and Universal Declaration of Human Rights (UDHR), has become ELSAM’s ‘driving’ objective. 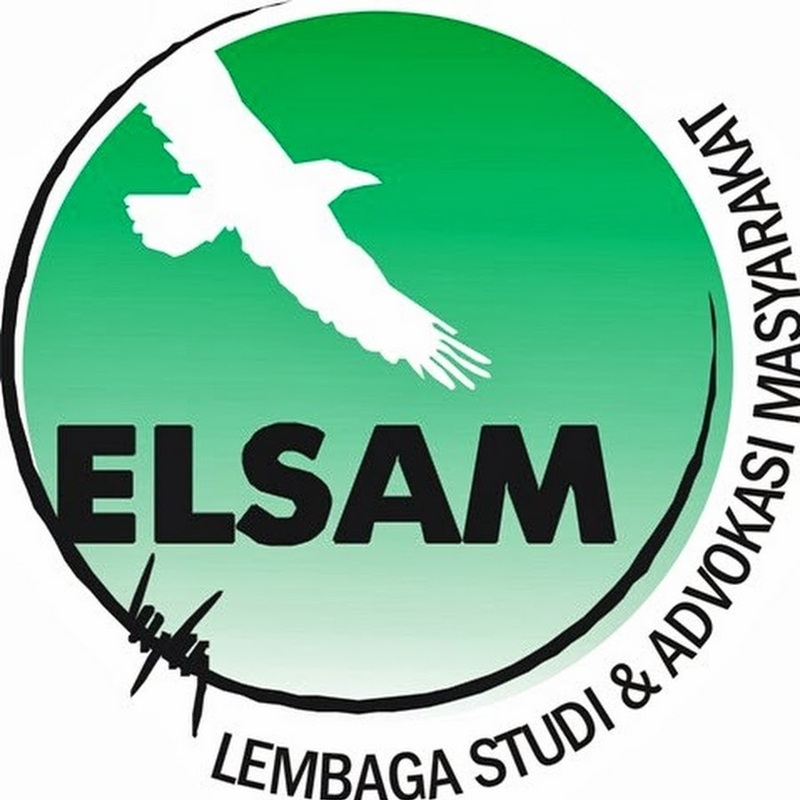 From the outset, ELSAM has committed itself to developing a democratic political order in Indonesia by empowering civil society through advocacy and promoting human rights. Please ensure that the application letter addresses the selection criteria. Only short-listed candidate will be contacted.